Marketing to Millennials! Oh, it’s tough to impress them, especially when it’s about restaurant marketing. How to mesmerize these minds and titillate their senses? Needless to say, these are some of the disturbing thoughts that have engulfed every marketer’s mind today. Marketing is an art and if done correctly you are sure to attract the attention of your target audience and turn them into your loyal customers. But owing to the demands and expectations of the millennials it’s extremely tricky. You need to rethink your marketing strategies. Hence, we have scoured the internet and created marketing to millennials: the ultimate guide for restaurants. Take a look below, ease your tension and plan a road map. Let’s first understand who the millennials are? Well, there are several theories but the common concept about millennials- a group of people who are technology obsessed, open-minded,supportive yet lazy, selfish and narcissistic. Times Magazine says these people are born somewhere between 1980 to 2000. But Forbes puts forth another explanation. According to Forbes, a generation is identified depending on various factors. Hence, if we take into account two inferences i) people who are born between 1983- 2000 or ii) those who are born between 1976-1990 are categorized as millennials. We can describe those people as millennials who have created the world wide web over the internet and witnessed the mild economic crises period as well. Now the question is how to advertise to millennials? Millennials are a huge group of diverse consumers. As a modern restaurateur, you must understand how to address the needs of your target audience. Marketing studies and research today demonstrates that when you are marketing to millennials, it’s imperative to know what they want and finally chalk out your marketing strategy based on the preferences. Millennials prefer exquisiteness. Their lives underwent through several transformations and eventually, this group of people has evolved as consumers. With increased media influence their requirements have changed and expectations too. When it comes to restaurant and food, they expect not only delicious delicacies but also appreciate the elegant ambiance and spectacular food presentation. So, as a present-day restaurateur remember the adage – the first impression is the last and hence master the art of impressive dish presentation. Create each dish as enticingly as possible and enjoy the jaw-dropping success. Undeniably your millennial customers would turn into your loyal ones. When your target audience is millennials, you need to realize that these people are health conscious. Although they enjoy dining out, yet they favor fresh and nutritious preparation. Your restaurant needs to change its menu perspective and do away with all frozen produces. Focus on introducing healthier options such as locally sourced fresh fruits and vegetables. If you are already an established business, alter your menu and provide your guests with nutritional information. If you are a newbie, take lessons from the experienced and create your menu items accordingly. Millennial consumers will appreciate your approach and you will definitely witness a soaring increase in your profit. It’s a well-known fact that millennials love technology. So why not leverage the power of technology? Make technology your best friend and let your millennial crowds know how can you streamline their dining experience. There are many ways how you can take advantage of the technology. 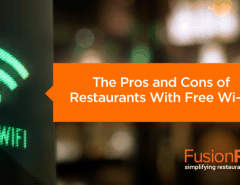 If you are a starter, you can think of partnering with a restaurant reservation app. 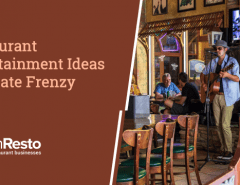 This approach will increase your restaurant’s discoverability. Make your eatery accessible- for e.g. if your guests can book a table with the help of an app they will inevitably choose you over your competitors. Modern consumers prefer when things are made easy. There’s no denying the fact that they would always choose an app booking over telephonic reservations. In addition to that, your target customers will acknowledge your effort of introducing mobile payment, digital receipts and iPad menus. Digital marketing to Millennials will also let you enjoy the perks. Millennial research shows that they give value to brands that have online credibility, which means you need to be always transparent with your consumers. To reflect authenticity you must know who your consumers are, what do they prefer and how can you keep them satisfied. An essential thing is-you must keep the communication flow smooth. Don’t get carried away with the thought of only building your brand image. Get connected to the real people. Millennials always look for honest, relatable brands and when they find you in social media, they appreciate brands that convey message humorously. 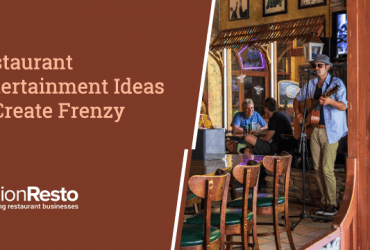 One of the proven ways to retain millennial consumers at your eatery is to introduce loyalty programs. Several types of research confirm that millennials prefer loyalty program rewards. Why don’t you think of partnering with digital loyalty programs to make your consumers’ experience a memorable one. This way there will be a beautiful and long lasting relationship between millennials and brands. 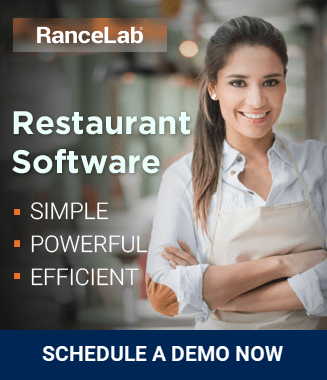 Use POS software for profitable loyalty programs. Follow these above tips and I am sure you would be able to create a millennial-friendly ecosystem. Bonus tip: when you have a decent amount of review you will impress your future customers more. 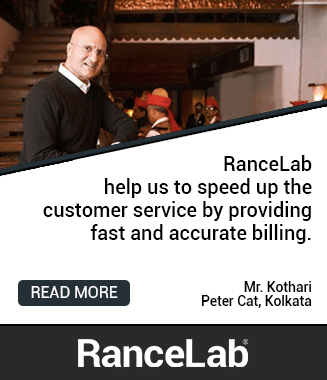 Nilesh Shah is the co-founder & developer for RanceLab® FusionERP. 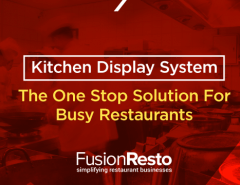 A marketing enthusiast and a Retail and Restaurant automation expert, his result oriented approach has enabled a sizeable number of retail and restaurant businesses trim their costs, achieve higher profits and deliver superior customer service.